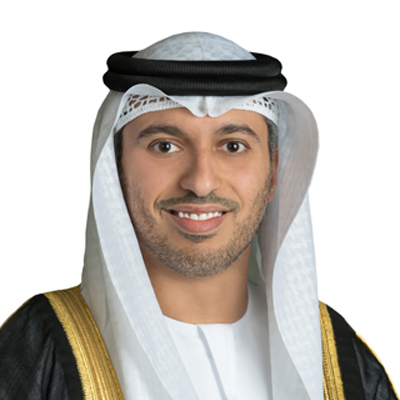 His Excellency Dr. Ahmad Belhoul Al Falasi is the Minister of State for Higher Education and Advanced Skills, where he supervises the development of higher education and scientific research in the UAE. In addition, H.E. oversees universities operating in the UAE, the implementation of higher education policies as well as ensuring the delivery of high-quality tertiary education that aligns with labor market requirements. H.E. holds a Ph.D. from Sir John Monash University in Australia, a Master of Science from the University of Melbourne and a BSc in Telecommunications Engineering from Khalifa University.